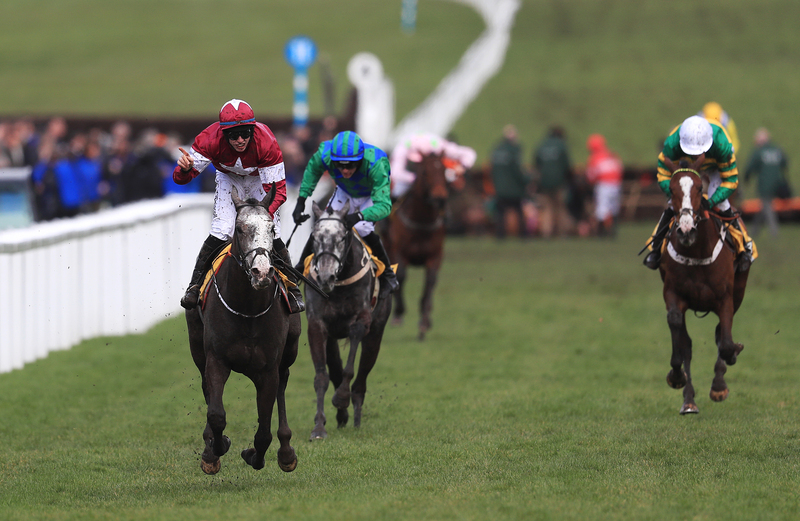 Triumph Hurdle winner Farclas will bypass an entry in the Fishery Lane Hurdle at Naas this weekend. The grey was entered in the Grade Three and looked set for another clash with his old adversary Mr Adjudicator, but trainer Gordon Elliott is not 100 per cent satisfied with him at present. After Farclas’ wind operation over the summer, Elliott feels he would benefit from two more weeks on the gallops before being sent into action. “He’ll give this weekend a miss,” he said, speaking at the launch of the National Hunt season in County Meath. “He worked this morning. He’s actually had a wind operation, and he’s just not where I want him at the moment.